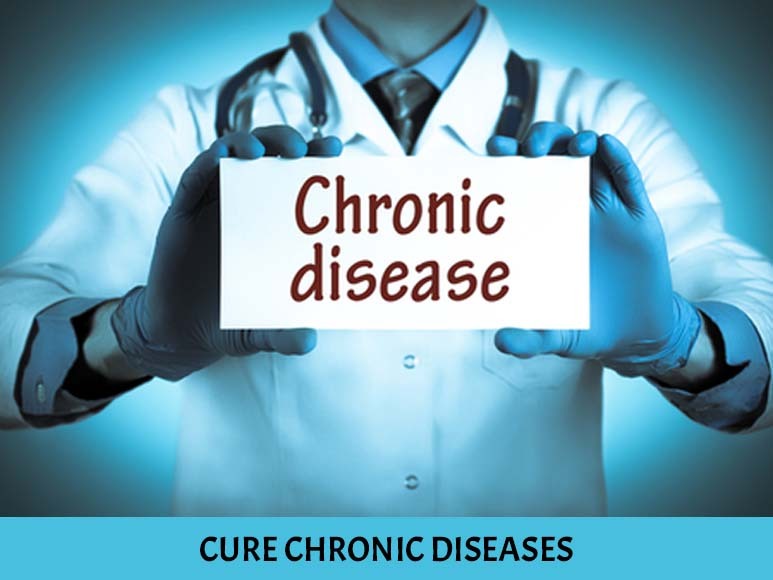 Many of us suffer from certain chronic diseases that often cause us to be left at their mercy. Such diseases of chronic nature keep coming back into our lives time and again and mar our confidence as well as deteriorate the quality of our life. Also, they fill us with negative thoughts and destroy our peace of mind. In other words, suffering from chronic diseases not only impacts your physical health negatively but also your mental health and life as a whole. Dr. Manjunath Shastry of Aatma Sanjeevani is adept in addressing the chronic diseases as well as the negative repercussions of such diseases through his innovative psychic healing, hypnosis and thought reading strategies.